JG Environmental covering London and the UK. From residential balcony pigeon netting to large scale commercial and airport bird control solutions. JG Environmental take pride in being a leading bird control business suiting the needs of large scale commercial applications and smaller residential problems and everything inbetween. We have built a reputation for excellent level of quality and service. Please call the above number to discuss your requirements. With indepth knowledge of bird pests we can solve all of your bird problems. 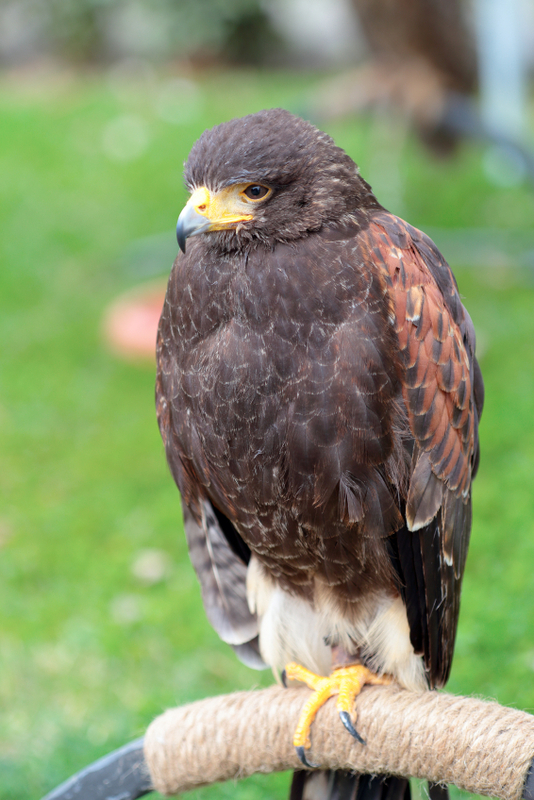 Our knowledge of bird control and availability make us a preferred supplier for bird problems in the UK. 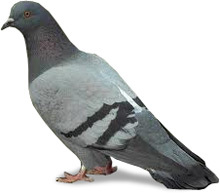 We are specialists for all your bird problems whether it be pigeons, seagulls starlings etc. Birds flock in large numbers and they can present a high health risk to humans which is often preventable provided dealt with appropriately. Our effective bird control approach, involves research into the individual needs of our customers and in depth knowledge of the birds involved. Our solutions are tailor made, safe, humane, reliable and come with a guarantee. Pigeons carry a number of potentially infectious diseases such as salmonella, tuberculosis and ornithosis (a mild form of psittacosis with pneumonia like symptoms). Therefore they can represent genuine health risks. Their droppings can often create a mess in areas you may not be aware of including stairwells and rear of premises. These can create health and safety problems and can compromise businesses during health inspections. Pigeon droppings are not only unsightly; their acid content can eat into soft stone and cause long term damage to buildings. Their droppings and feathers also block gutters and rainwater pipes causing damage. Bird droppings can lead to severe hazards on pavements and floors, especially for the elderly and can carry pathogenic organisms. Pigeons are also a source of allergens, which can cause respiratory ailments like pigeon fancier’s lung and allergic skin reactions. There is potential for illnesses to spread to humans through contact with pigeon droppings, parasites or feathers. Dead infected pigeons can also affect food or water sources. Sea gulls are now prevalent in residential and commercial areas throughout the UK including inland regions. Recent research and media reports have even suggested their numbers inland may be partly due to them mistaking motorway and road networks for rivers. They can be destructive and disruptive to businesses, creating a mess and damage in public areas, to street furniture, roofing and building structures. Their presence can be a nuisance to customers and residents. Food preparation businesses need to be particularly mindful of the problems birds can create. 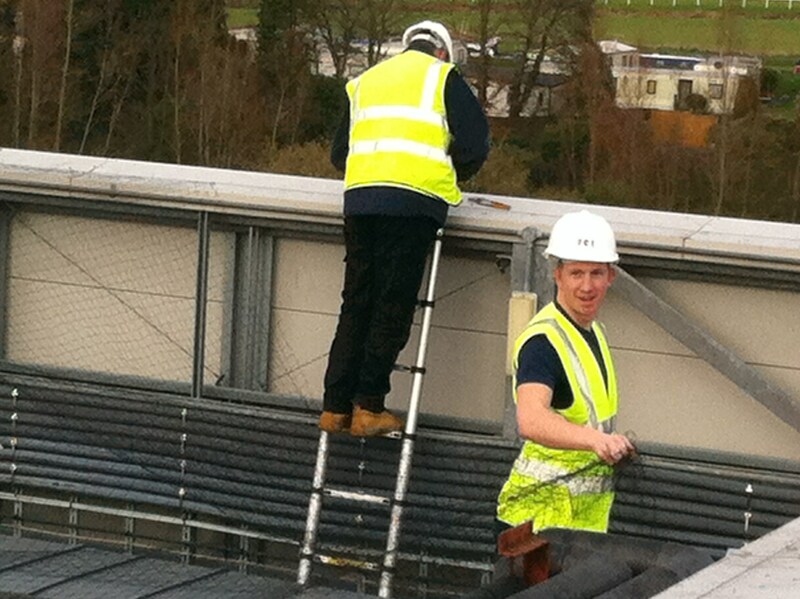 However all types of businesses can benefit from our preventative measures. Having large numbers of birds surrounding your business can lead to loss of repeat business where clients vehicles may be affected by droppings. Excessive numbers of pigeons or seagulls can distress customers and employees with bird phobia and droppings can generally create an untidy and unprofessional image. With indepth knowledge of bird pests we can solve all of your bird problems. Our knowledge of bird control and local availability make us an option for strong consideration to anyone in the local area. From residential applications to large scale commercial operations.